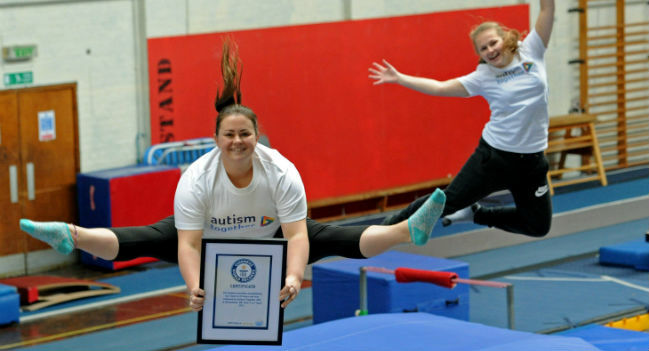 The charity Autism Together have been presented with World Record certificates by Guinness after an endurance-defying effort to support respite care. A team of eight bounced non-stop for 25 hours on World Autism Awareness Day to raise awareness and funds for North West charity. The team beat the existing world record by one hour but only found out over the last few days when they were presented with their certificates (pictured).